Today's media pumps out a continuous stream of supernaturally flawless beauty ideals in adverts, magazines, selfies, Instagram prompting people to consider a cosmetic procedure. But, if syringes and injectables seem all too drastic, fear not – you need not worry. "Instantly Ageless" the Amazing Beauty Cream that contains Argireline® peptide, the ingredient on the beauty scene that’s offering a facial transformation. 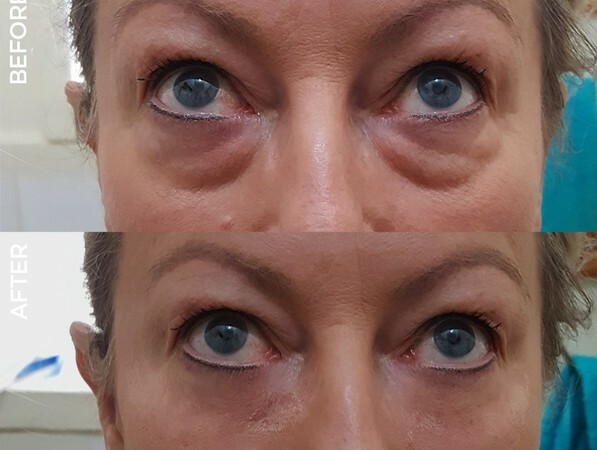 This amazing compound, which appears in product ingredient listings by its chemical name, acetyl hexapeptide-8 is one of the active ingredients in "Jeunesse Instantly Ageless Cream." 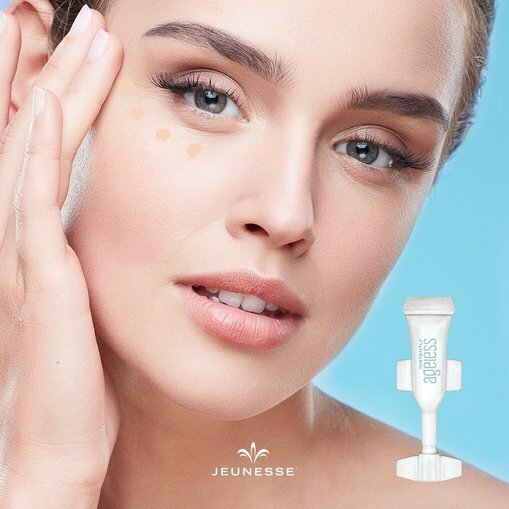 Thanks to its impressive and dramatic fast-acting effects on the appearance of fine lines and wrinkles, Instantly Ageless by Jeunesse is a Top Class product used by millions of people Worldwide. "Instantly Ageless" comes in ready to use 25 vial packs, quick and easy to apply and can be used with or without makeup. Each vial can be used for up to 4 applications to remove Facial Wrinkles & Fine Lines in 2 minutes and lasts for up to 8 hours. 1. Reduce Eye bags, dark circles, and under-eye puffiness. 3. Remove Fine Lines & Wrinkles from the forehead, Laughter Lines, Crow's Feet. 4. Helps to give the appearance of a Flawless Visibly Toned Skin. Instantly Ageless is available through Distributor. Desire Ageless Beauty is in over 140 countries Worldwide.